These services allow the customer to learn the true cost attributed to their daily use of appliances. We provide customers with diagnosis and recommendations regarding how to maximize the efficient use of household appliances. 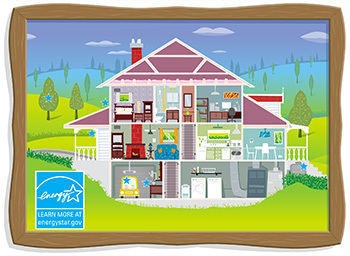 Knowing the energy use of one’s home can save money and give the owner peace of mind. 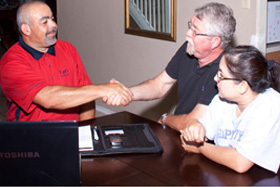 Audits consist of a visual inspection of the home and appliances. We analyze the energy efficiency and make recommendations to improve energy consumption. After analyzing the energy audit, we make recommendations on how to put as many of our suggestions into practice as possible and keep a record of how much energy is being saved. It is also important to know how much appliances are costing the home owner. This allows the owner to make better choices on how to operate them more efficiently and which appliances are best when replacement is necessary. LgO will provide the customer with an Audit Report and List of Recommendations to assist in conserving energy.